How to string Rose Garland? / How to tie Rose Poochendu? 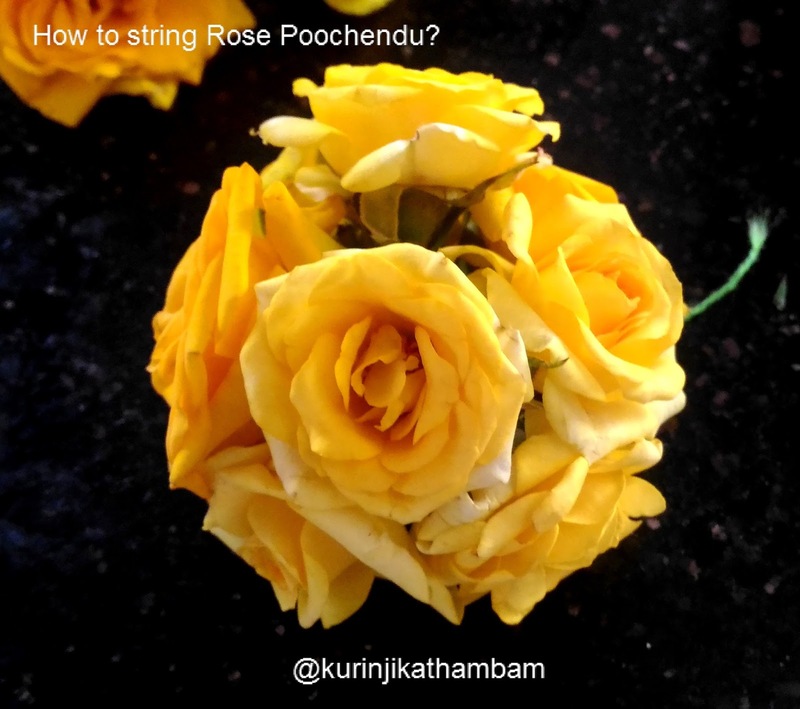 This is very easy method to string rose poochendu with just 8 small rosees. 2. Thread - as needed.